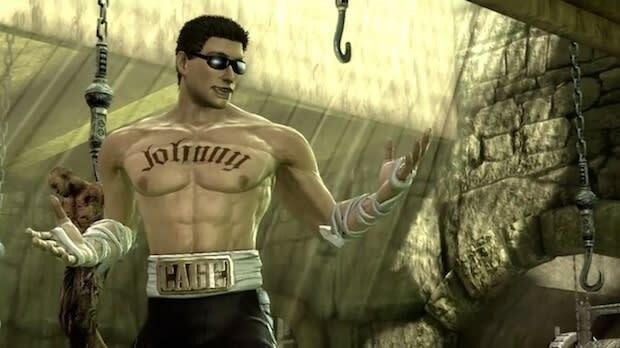 Johnny Cage is included because he's the perfect example of how far confidence and self delusion can take you. This walking douchebag is the radioactive Chernobyl of anti-swag. Going so far as spelling out his entire name using only his chest tattoo and his belt buckle. Oh, also bonus style points for wearing sunglasses indoors. Cage is by far the spokesperson of the obnoxious, Ed Hardy crowd.